the Coil Cleaner Plus spiral cleaner moves the crop continuously, separating loose soil, clods and small potatoes from the main crop. The Coil Cleaner Plus features several key innovations, which increases its cleaning effectiveness, as well as providing easier maintenance. A core difference is the key components are made of polyurethane instead of steel, providing a better cleaning action. 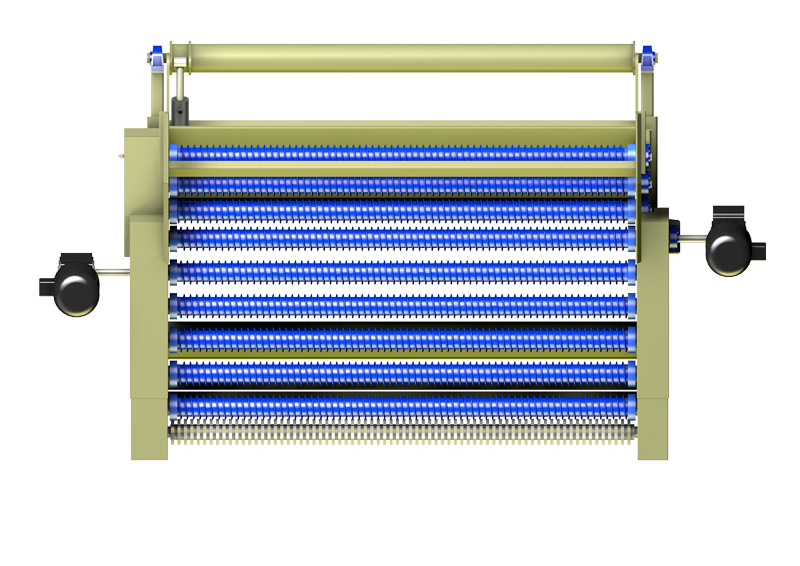 The Coil Cleaner Plus also uses a split drive system, which enables every other coil to be driven at an independent speed, giving a more flexible cleaning action, holding crop to ensure effective cleaning. The module is designed to be used with a Herbert standard interchange mechanism and can be easily fitted in place of another cleaner to suit the conditions. Herbert is the only supplier to offer this unique interchange design on its graders.